Birthed at the tail-end of Nixon conservatism in 1973 by Boris Gardiner and popularized last year by Kendrick Lamar in “To Pimp a Butterfly,” the song “Every Ni–er Is a Star” opens Barry Jenkins’ masterful sophomore film, “Moonlight.” Like in Lamar’s rap-soul-funk-jazz opus, Gardiner’s soulful track signifies the creation of groundbreaking art. Work that transcends superlatives yet undoubtedly demands them. Set in inner city Miami, Florida, Jenkins weaves together an intricate triptych charting the life of Chiron, from childhood to adulthood (played by Alex Hibbert, Ashton Sanders and Trevante Rhodes). From the beginning, Chiron is reserved, unable to make eye contact with almost anyone. He’s a young boy who has to hide away in an abandoned drug den from bullying classmates. When he goes home, he has to face another kind of abuser in his mother (Naomie Harris). His father is absent. As a result, the mom works several jobs to make ends meet. When she’s not working, she’s lighting up. First surreptitiously, then in public, where her dealer Juan (Mahershala Ali, “House of Cards”) can see her. By fate, Juan stumbles into Chiron’s life one afternoon. Chiron is in need of a father figure, and Juan is in need of some kind of wholesome stability. With the help of his maternal girlfriend Theresa (singer Janelle Monáe), Juan does what he can for the rudderless child. From the onset, Chiron’s crack-inflicted mother insinuates that he may be gay. Of course, Chiron, at age five, has no idea what (or whom) he desires. He just fundamentally understands her anger and frustration at the possibility. In one shot that is interspersed throughout the film, we see Chiron’s mother ambling into her bedroom, emanating a pinkish hue. She’s about to use. Before she does, though, she gives Chiron the type of look that stays with you, the kind you get from someone who’s become unhinged. As a woman derailed by drugs, and uncertain how to raise a child on her own. Harris crafts a character that is at once empathetic and despicable. But Chiron grows up. He’s laconic yet head-strong. Jenkins jumps to high school, where not much has changed. Chiron remains the subject of constant harassment. Aggressive children morphed into more aggressive teenagers. They call him “soft” and “weak,” unable to defend himself against their group-think tyranny. In this black community, Chiron is a pariah. His sexuality — although undeclared at this point — seems to separate him from his peers. What Jenkins explores so tactfully is the immaculate manhood that James Baldwin wrote about in his seminal novel, “Giovanni’s Room.” Manhood as unchecked power and dominance over others, especially women. Being a man means beating your male friends in Smear the Queer, a game that appears innocuous in the rose-colored haze of youth, but in retrospect is a kind of breakdown in human behavior. Being a man means dropping your pants and literally measuring dicks. Being a man means constructing a façade of strength, even when you’re weak. Jenkins (“Medicine for Melancholy”) understands the hypocrisy of it all, especially the heteronormativity instilled into young men and women at an impressionable age. Chiron, hunchbacked and worn down by his surroundings, does not fit into an easily definable category. The great ones rarely do. With the help of Tarell McCraney (who wrote the story), Jenkins reveals the heart of the film methodically. 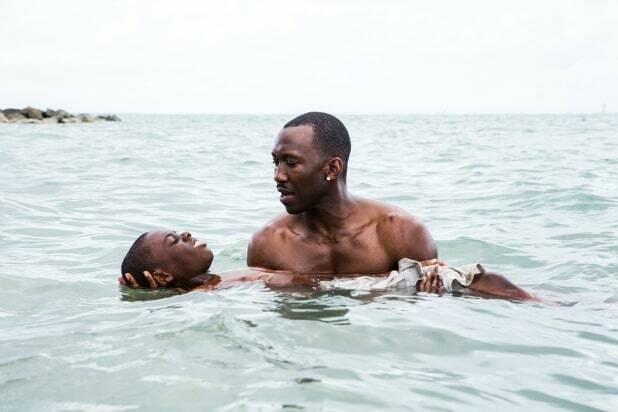 Like Chiron himself, “Moonlight,” and what it’s articulating, isn’t so easily described. 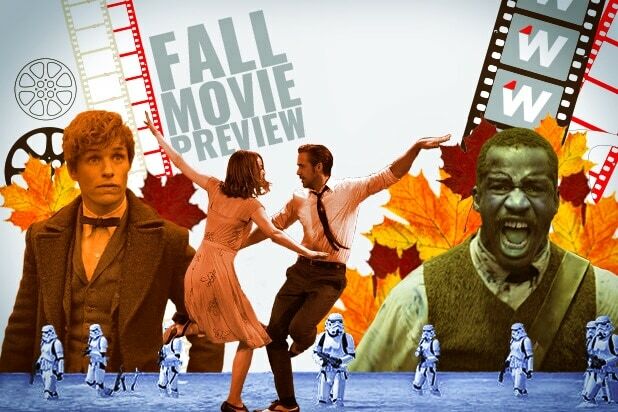 The film isn’t a ho-hum parable or a cautionary tale. It doesn’t bang viewers over the head with a life lesson to glean from this story. I’m not sure it even offers hope. But Chiron has no one to “let know,” no positive motivating force in his life. He has no one to tell him that he’ll be OK, that his current agony isn’t necessarily permanent. Juan and Theresa try admirably as surrogates to fill the void, and for a little bit that even works. Then tragedy strikes. “Moonlight” is not a public service announcement or a cry for help. It doesn’t fetishize Chiron’s pain, as so many pieces of contemporary American cinema do. It’s a humanist film; it’s about people, and it’s got a pulse. It presents characters as idiosyncratic, domineering, but mostly fearful — timid creatures ambling through life in the hopes of finding refuge.